I love Easter. Maybe it is because the weather is getting warmer and the decorations and treats are so fun! Every year, the Easter Bunny fills the kids Easter baskets and leaves eggs in the backyard for them to find. It is such a fun tradition that my kids really look forward to and I love seeing them so happy. I am a non-candy easter egg girl. Last year, I gave in and put some jelly beans in plastic eggs for the egg hunt and when the kids found them, they were filled with ants. It was gross and it made it so Easter for us is non-candy. 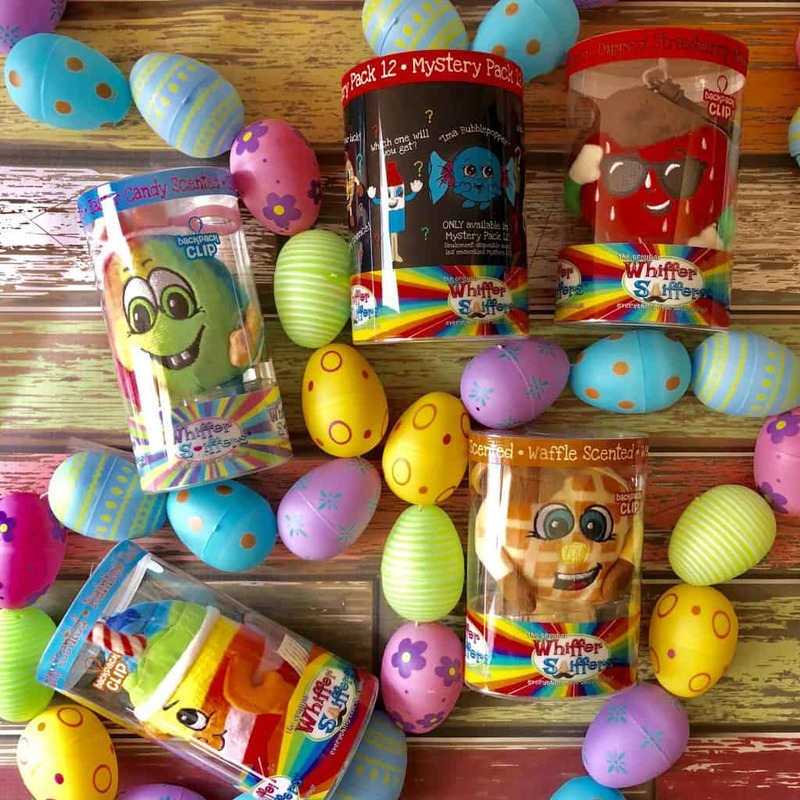 There are lots of great treats that you could add to their Easter basket that aren’t candy, like raisins, fruit snacks, gold fish, etc. For this list, I am focusing on non food items. 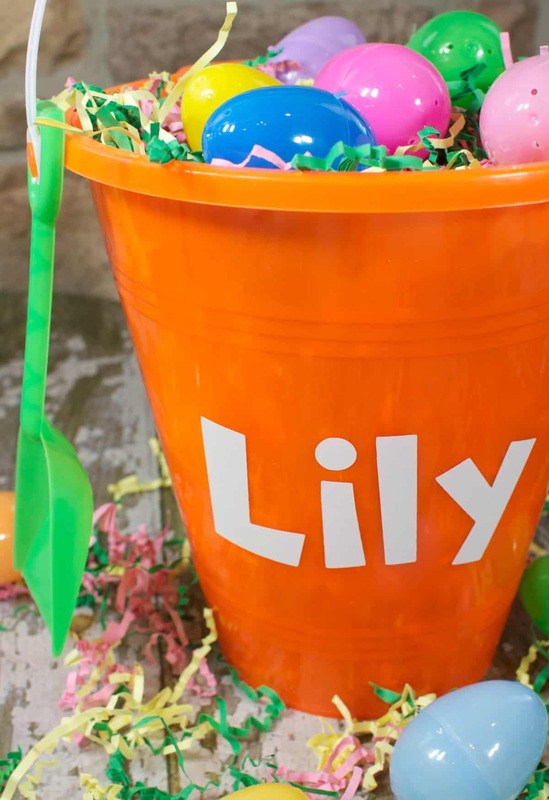 Here are a few fun gift ideas and below are Non Candy Easter Basket Ideas. 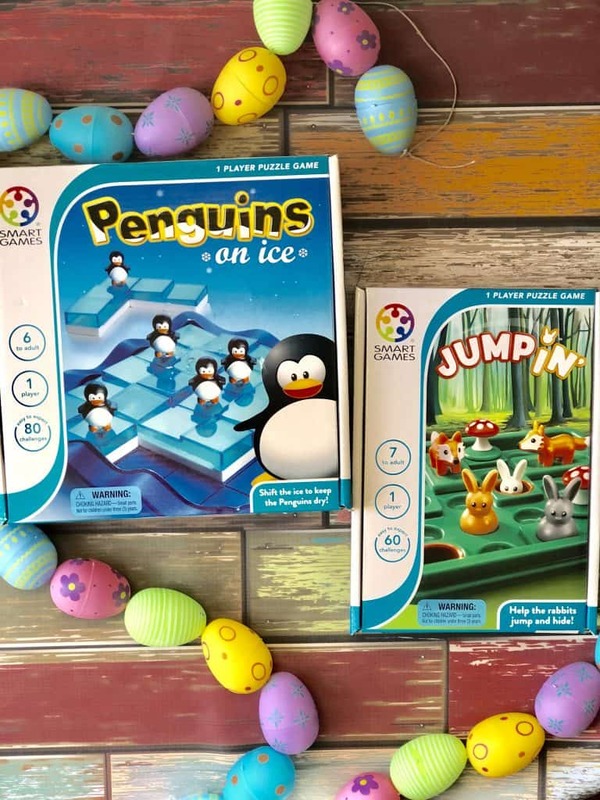 Smart Toys and Games – Compacts and Pockets games are perfect for Easter Basket gifts! Whiffer Sniffers introduces two new Series each year. This year, Series 6 of its scented plush backpack clips (parts 1 and 2) are available now. Willy Hyde is theEaster character this year. Whiffer Sniffers come in blind packs for a chance to find Rare characters, and gold bags for Super Rares. 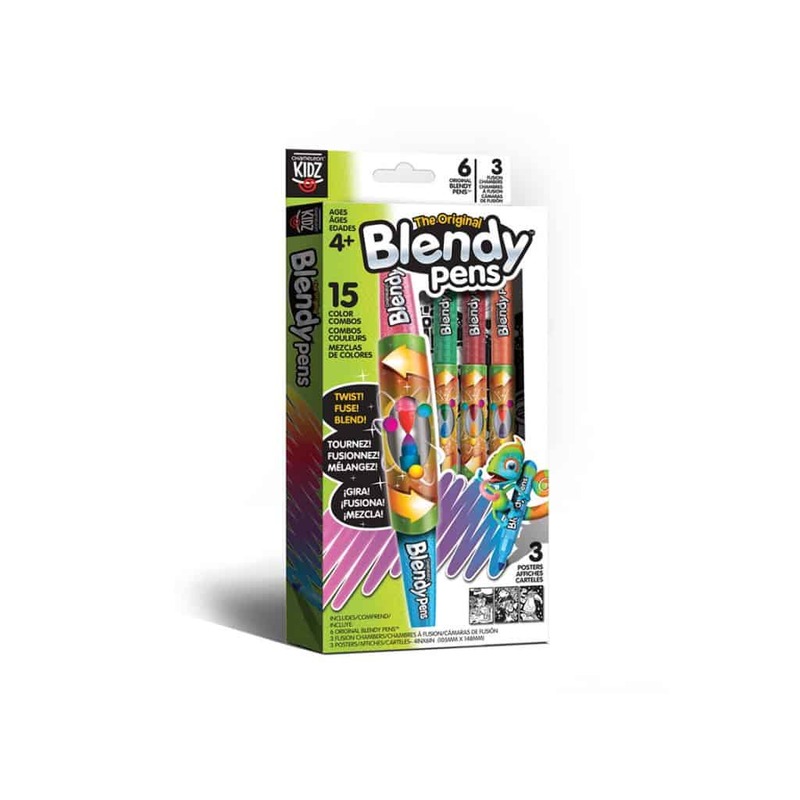 Chameleon Kidz, Blendy Pens are fun for Easter, spring break or summer travel, for rainy day indoor play, Arts & Crafts and birthday gifts. 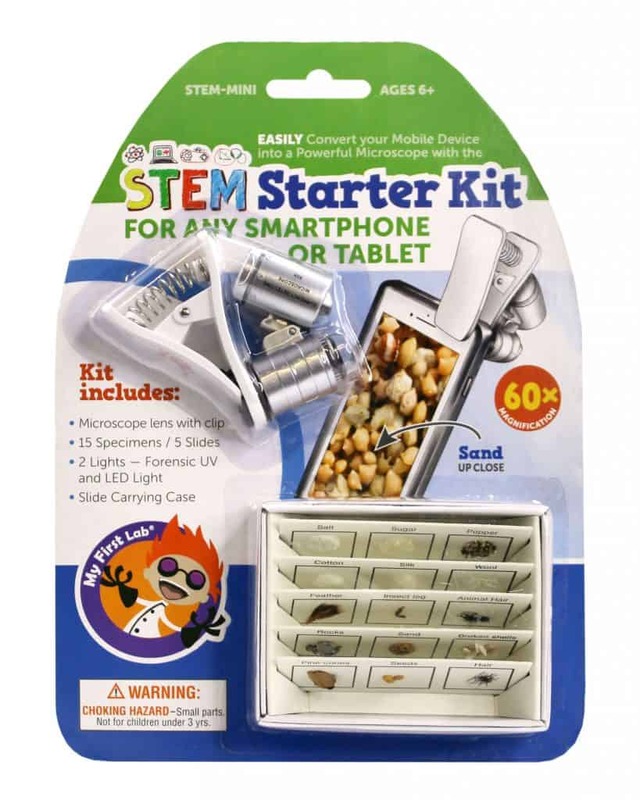 Your kids will love this STEM Starter Kit that turns your smartphone into a high-powered microscope for STEM learning on the go! 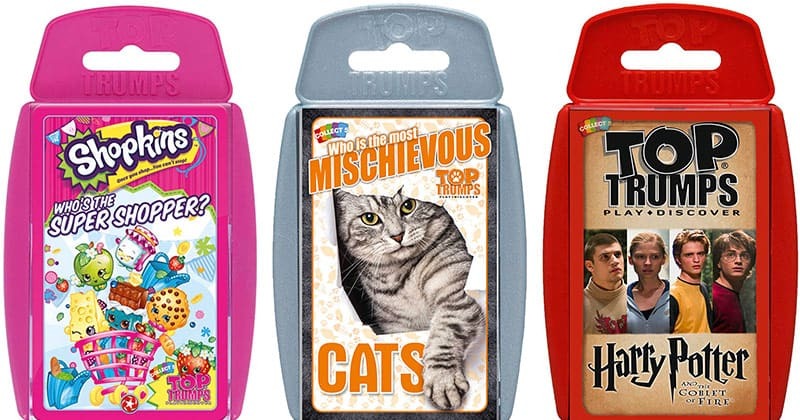 These Top Trumps STEM-themed card decks are fun & educational gifts, or great for travel. They are perfect addition to an easter basket. 1. Sand Bucket and Shovel. 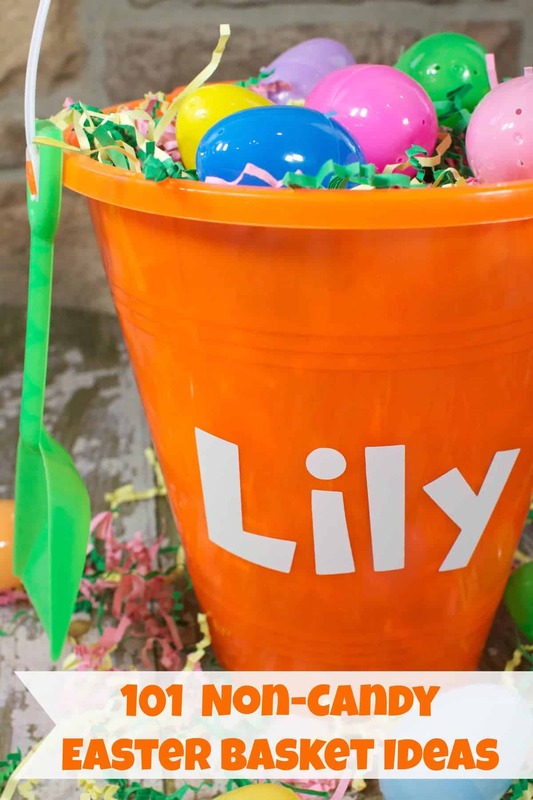 The thing I love about #1 is it something practical that they can use at the beach or park but if you use your Cricut or Silhouette Machine you can add their name to the front with Vinyl and make it their Easter Basket! If you don’t have one you could use craft markers or colored Sharpies for their name. Non Candy Easter Basket Ideas that didn’t make it on to the list, I would love to hear them! 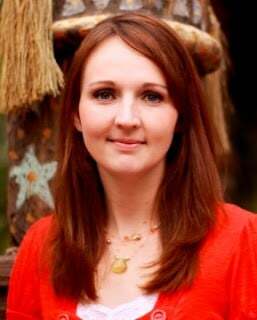 I am always looking for new ideas! Check out all of our Easter Recipes and Crafts.